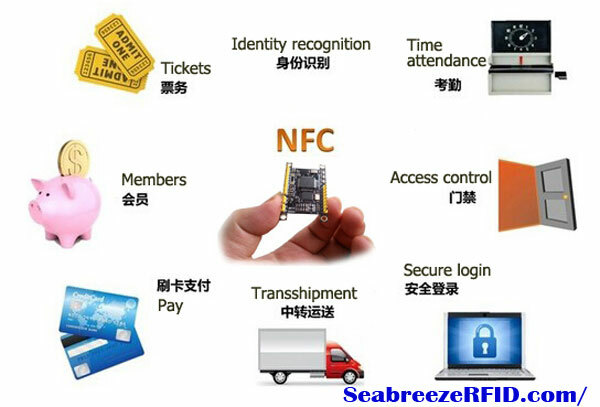 Realize NFC transparent transmission, built-in NFC protocol stack, UART serial port support direct read and write. TF kartı (mikro SD) FAT dosya sisteminde kayıt verileri. 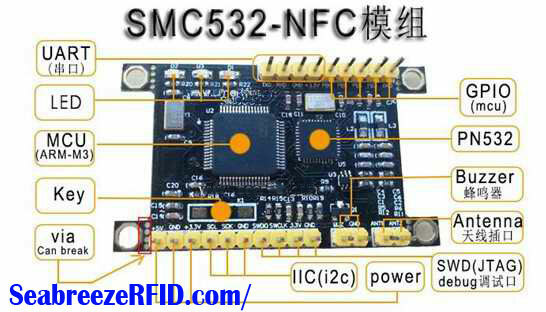 SMC532 is a NFC module that designed by SeabreezeRFID，it is easy to achieve NFC reader/emulation/peer to peer(p2p) functions by send a few commands，one single command to achieve P2P communication with phone, there is no need to care about the complex interactions in NFC Stack, and to pay focus on different app protocol stacks such as LLCP/SNEP/NDEF and so on,we have do all for you in the MCU, it is a comunication pipe to the user, send and get data from it but not detail NFC leve, Got SMC532, NFC is very easy!!! 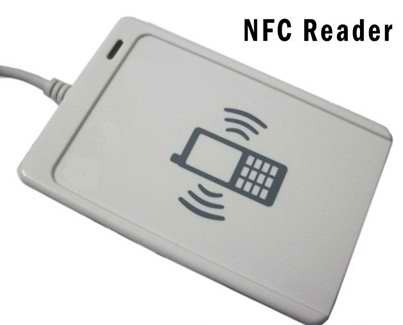 NFC transparent transmission, built-in NFC protocol stack, support for UART serial port to read and write directly, for access control can be compatible with both mobile phones and cards to open the door, but also to achieve dynamic key, read the NFC data automatically serial output, serial port will be able to develop NFC , Do not need to study LLCP / NDEF and other protocol stacks. 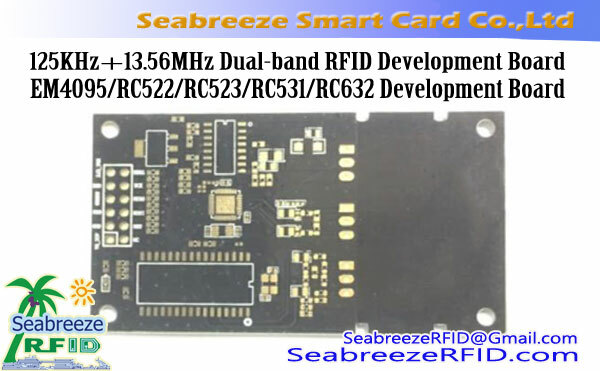 Send a variety of examples of source code, the phone corresponds to the test program source code, customizable development, SeabreezeRFID exclusive P2P data transmission. 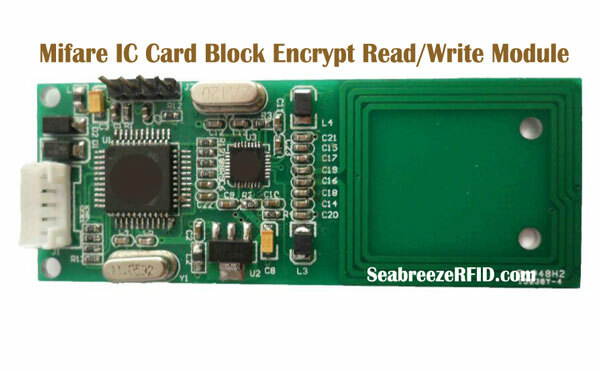 Selling point: to achieve transparent transmission of NFC, built-in NFC protocol stack, support UART serial port direct read and write, for access control can be compatible with both mobile phones and cards to open the door, but also to achieve dynamic key, read NFC data serial port output, Developing NFC does not require researching stacks such as LLCP / NDEF. 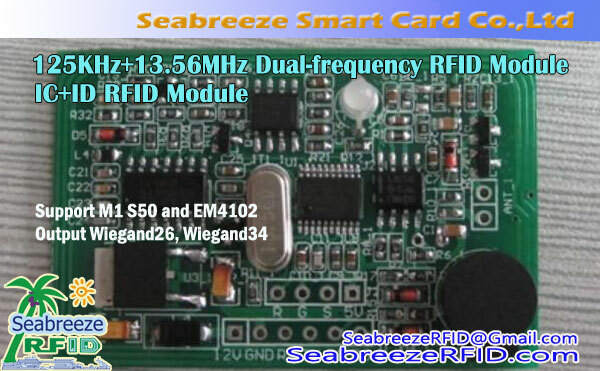 Reader mode: read/write MIFARE Tag(Mifare 1K S50，Mifare S70 4K), Ultralight，Felica, CPU A, CPU B. > if fond a smart phone,P2P communication will be established, you can set 10 question data for comparing and 10 answer data to return in corresponding, if the data get from phone not match all the questions,then return the default answer data. > in MUX2 mode, large NDEF data stransmit will be support, it will be 2500 bytes in default. 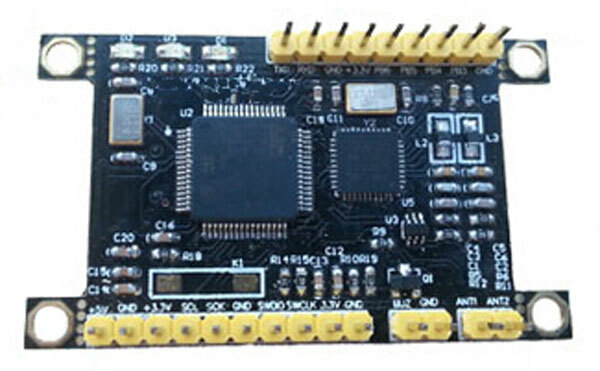 IO control:host can control GPIO on SMC532 by the UART CMD. config data saved in the flash,auto load config data from flash memory every setup. 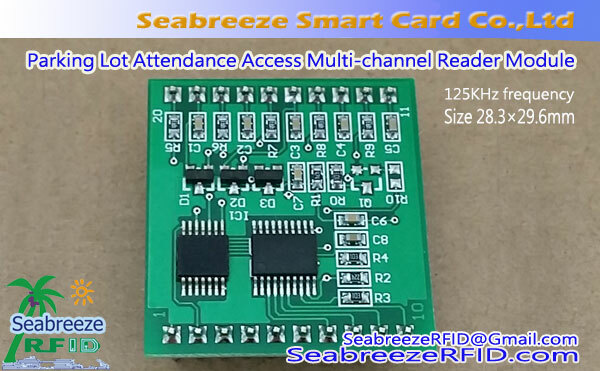 Added watchdog design, MCU feed dog every second in normal,if not, the dog reset MCU,and the MCU auto load config data from flash then go to work as before, so it is Ensure the stability. 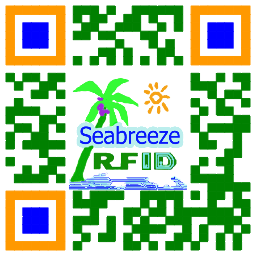 SeabreezeRFID provide application examples DEMO source code in windows/Android/other systems, guide you fast to development products. *Not：4 holes can break，More freedom.